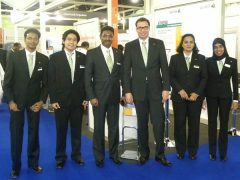 ‘The BIG 5 Show 2010’, the construction industry’s most sought annual exhibition of the Middle East was held at the Dubai International Exhibition Centre from November 22, 2010 to November 25, 2010. 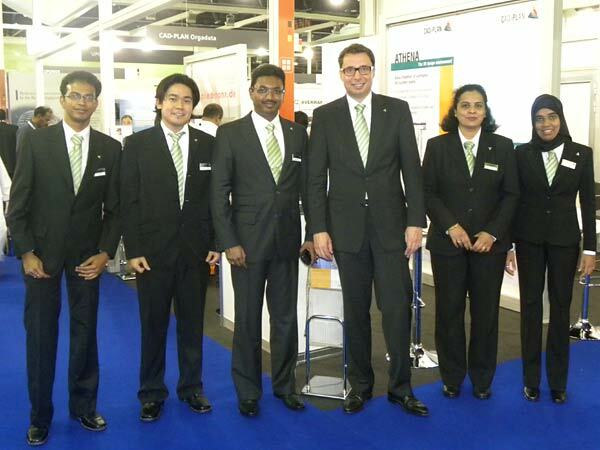 Like previous years, CAD-PLAN Middle East had participated in BIG 5 Show 2010 alongwith business associates Orgadata and Pridemannn, representing the German Business Houses at the German Pavilion. 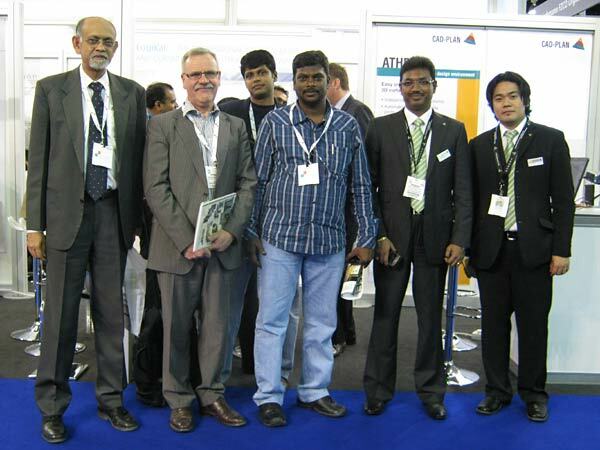 Though the number of exhbitors and visitors to the BIG 5 Show 2010 had reduced considerably, CAD-PLAN Middle East had an exceptional success at the BIG 5 Show 2010 by closing sales deals, meeting existing customers and marketing its software portfolio to its valuable customers of the Middle Eastern and Asia Pacific regions respectively.The CAD-PLAN team were busy attending customers and visitors and spread the word “ATHENA”, “flixo” and “BaseCAD”. 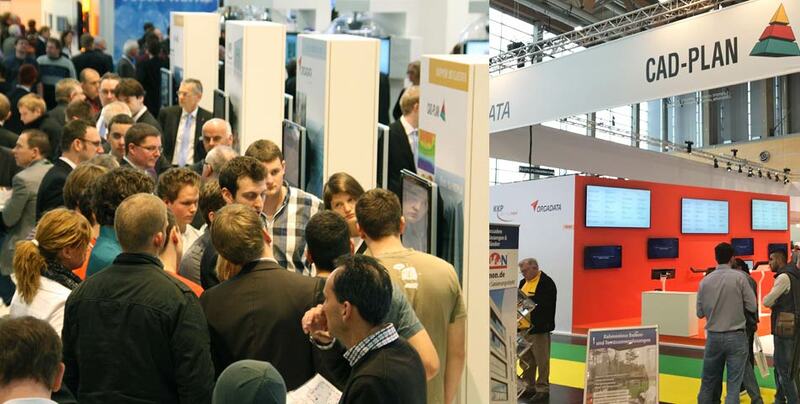 CAD-PLAN exhibited its flagship product ATHENA 2010, flixo 6 and BaseCAD 2010 at all days of the exhbition. 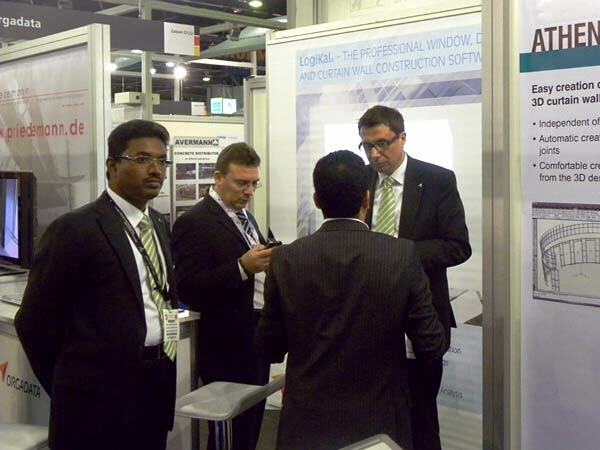 A spectrum of visitors from UAE, India, Saudi Arabia, Iran, Qatar and Kuwait, to name a few, visited our stand and had learnt the latest technological advancements of our software portfolio. The climate in Dubai was fanstatic at that time of the year around. 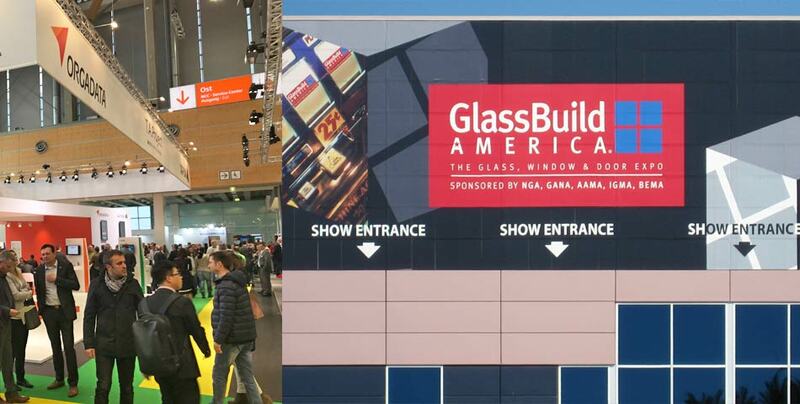 This year, lots of companies linked to the construction industry featured their latest products and services at the trade exhibition. Further, the BIG 5 Show PMV 2010 exhibition was held simultaneously with the BIG 5 Show 2010. “BIG 5 Show 2010 is a valuable opportunity that enables us to meet our existing customers, build business network and market our software portfolio to our valuable customers. Year On Year, the business success rate from BIG 5 Show is better proving a best platform through which the latest technological advancements on our software portfolio can be best marketed’, commented Mr.Tamilvaanan Ramalingam, M.S, M.B.A, Executive Director – ME & India. “It is the best BIG 5 Show ever for CAD-PLAN”, proudly commented CAD-PLAN’s Managing Director, Mr.Norbert Payer who was quite impressed with the successful business outlook of the Big 5 Show 2010. 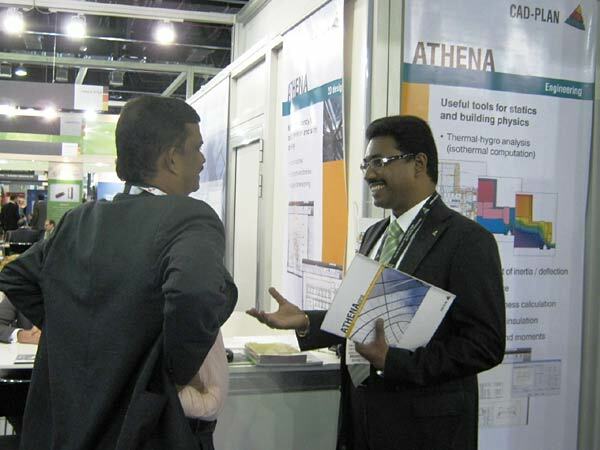 For CAD-PLAN Middle East, it was an overwhelming success since five deals had been finalised during the exhibition. Our business success at the BIG 5 Show 2010 encourages us to ascertain our particpation in the BIG 5 Show 2011 and make it a grand success too !